I love this dress from Mod Cloth. It's so dainty, like a macaron. 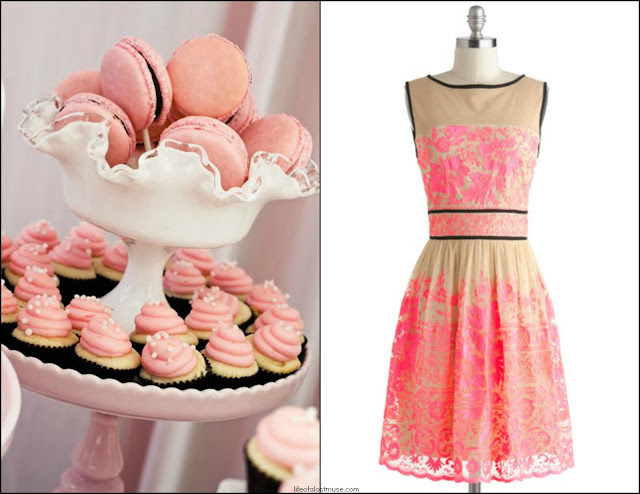 Could it be possible that it was inspired by these lovely treats?